Serving Vero Beach For 25+ Years. Do you have a project or idea that you would like to bring to life? 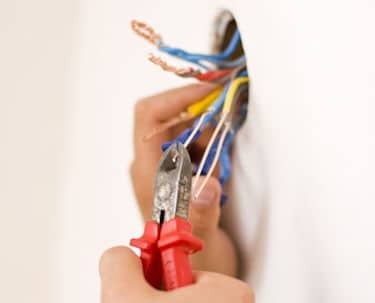 We provide our clients with a wide range of electrician services at competitive market rates. If you’re looking for a certified expert for your next project, please get in touch today. We would be more than happy to answer any and all of your questions. Vero Beach Electrical has been remodeling kitchen and baths for more than 25 years. Clifford Ruff, Vero Beach resident and owner of Vero Beach Electrical, is a Master Electrician. Cliff and his team will address any remodeling project as if it were their own. We do repairs at great rates and it will be done right the first time. We offer prompt and courteous service, while providing clients with personalized attention catering to their needs. All of our electrical repair services exist to make your life easier, safer, and stress free. Would you like to learn more? Get in touch with us today to schedule a meeting. We have been Vero Beach electricians for 25+ years. We’ve always operated under strong values aimed at exceeding client needs. Our communication channels are always open—our relationship with our clients begins on the first day of contact, and only ends once they’re fully satisfied with our work. When you hire Vero Beach Electrical’s electrician services, you can count on us for the results you want and need. Get in touch today, and discover the advantage of working with Vero Beach Electrical Contracting. 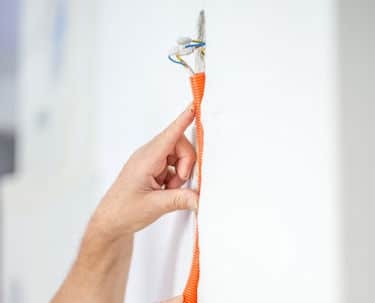 You can trust that we will treat your electrical projects and problems as if they were our own. For more than 25 years, our Vero Beach electricians have delivered high quality results at reasonable prices. 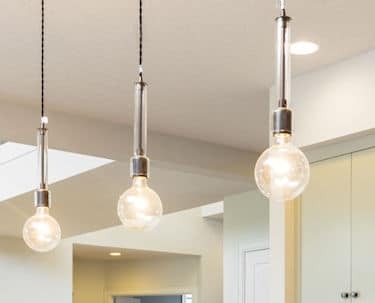 Our services include installation of indoor/landscape lighting, electrical installations for pool heaters, generators, and other equipment, remodels, service changes, code conformance upgrades, new outlets and all repairs. Please contact us for a free, no obligation quote at 772-473-5245. At Vero Beach Electrical Contracting, we commit to showing up on time for scheduled appointments. We commit to keeping our promises. We commit to handling the project in your home as if it were a project in our home. We value your time and we want to earn your repeat business. Questions, comments or special requests? We would love to hear from you.